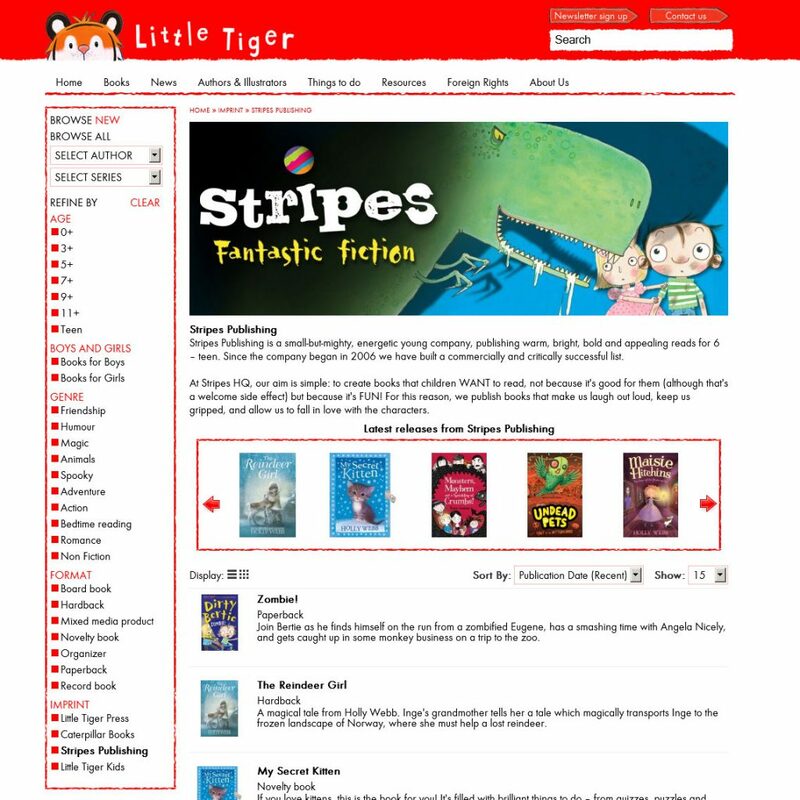 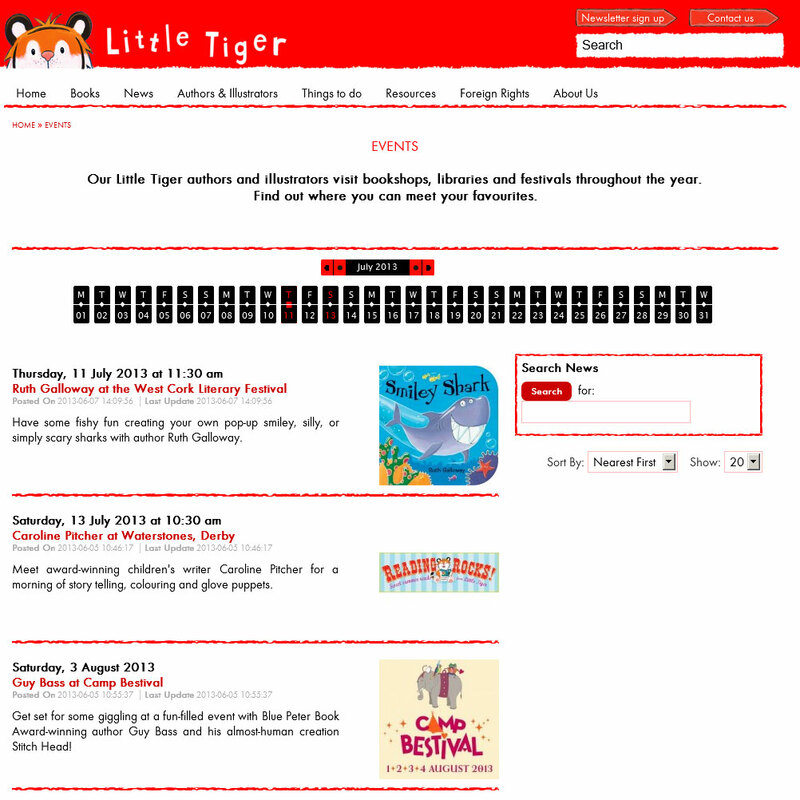 One of the largest publishers of children’s’ books in the UK, Magi Publications includes imprints Little Tiger Press, Stripes & Caterpillar. 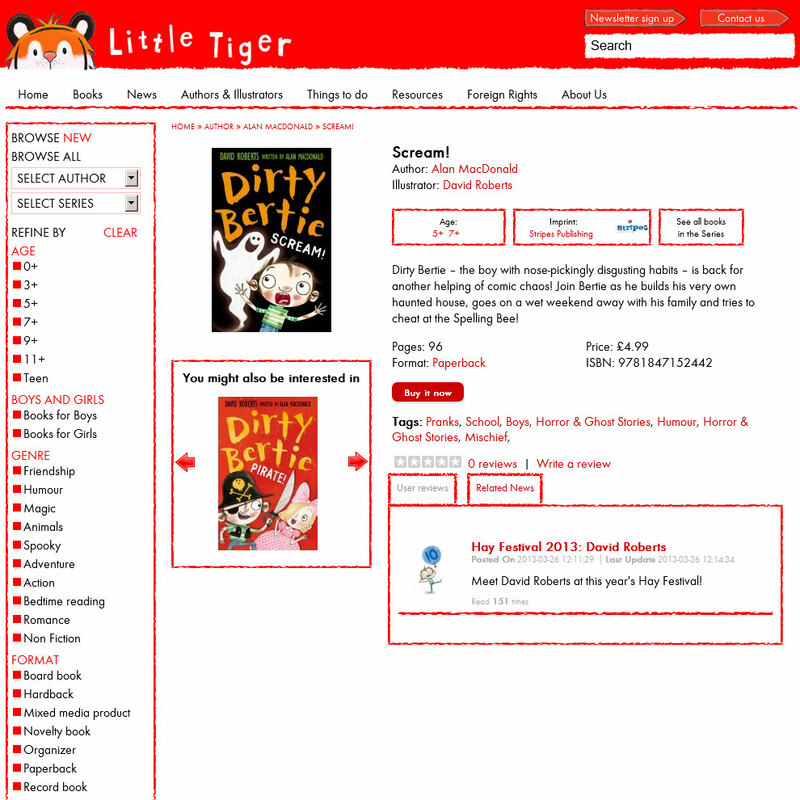 The site is driven, though a bespoke API, directly from the Book Industry standard ONIX feed and automatically updates from the live data. 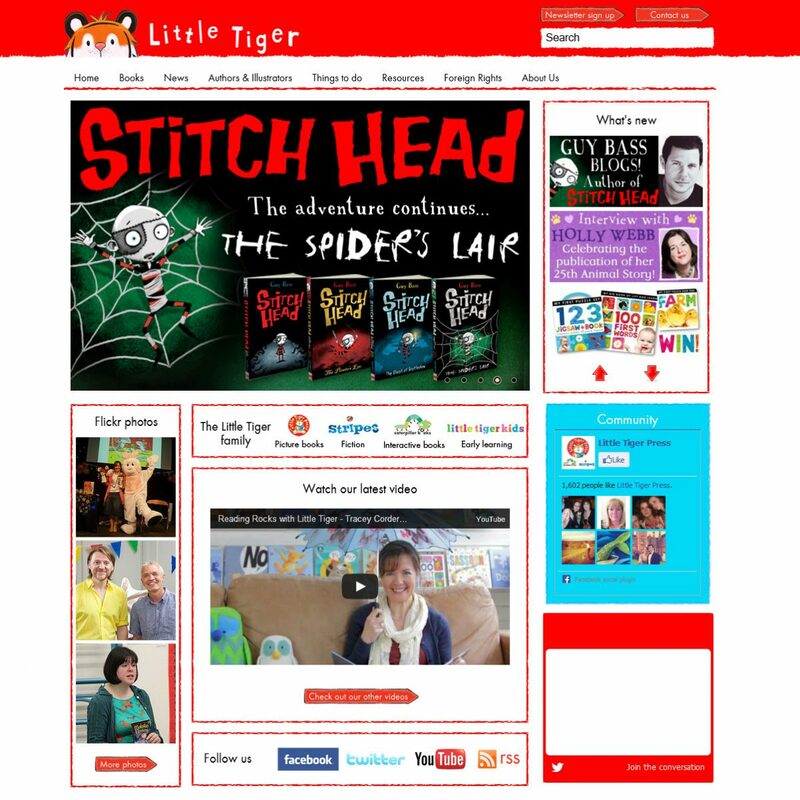 Directly links to Amazon for all book sales.